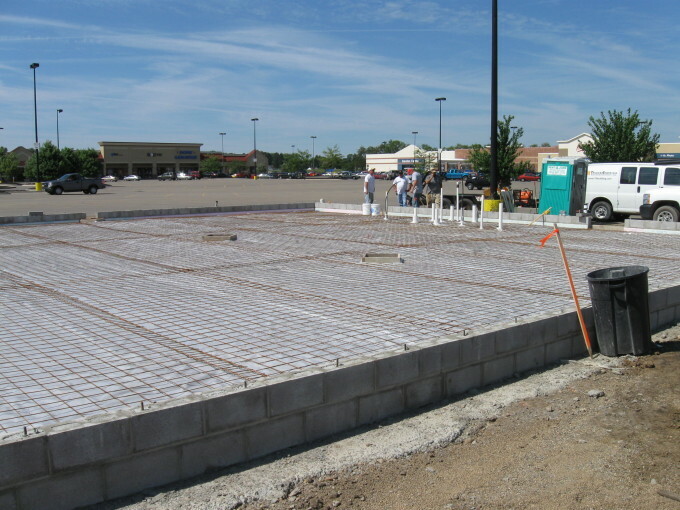 CenterMark Development acquired a small outparcel to the Super Walmart in Heath, Ohio and constructed a two-unit shopping center. 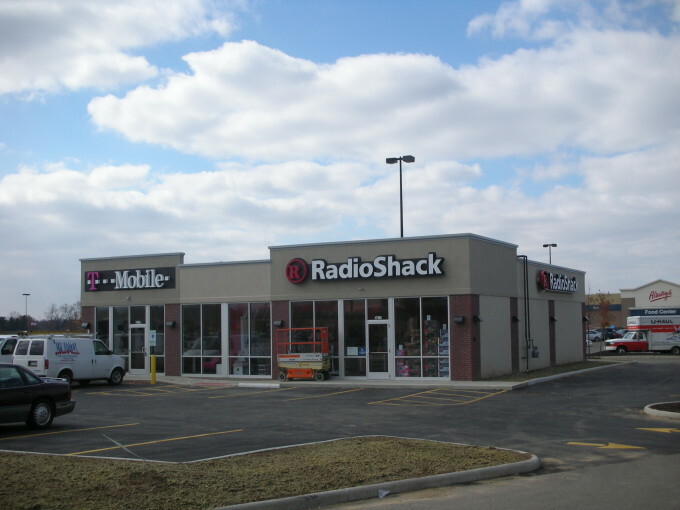 The location proved to be an ideal alternate to the dated Mall for Radio Shack and a high-profile location for T-Mobile’s first store in the City. 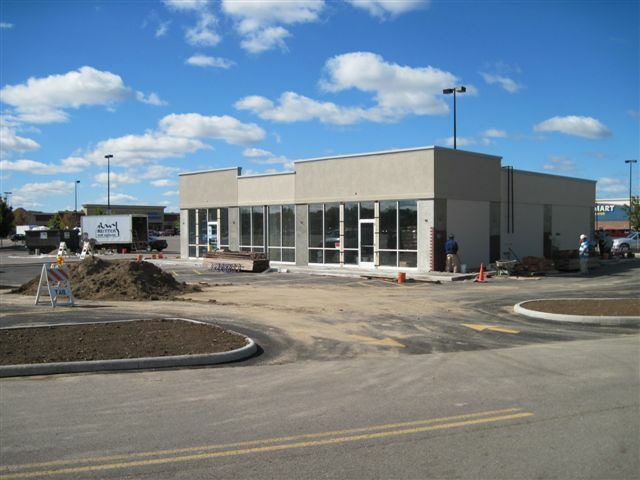 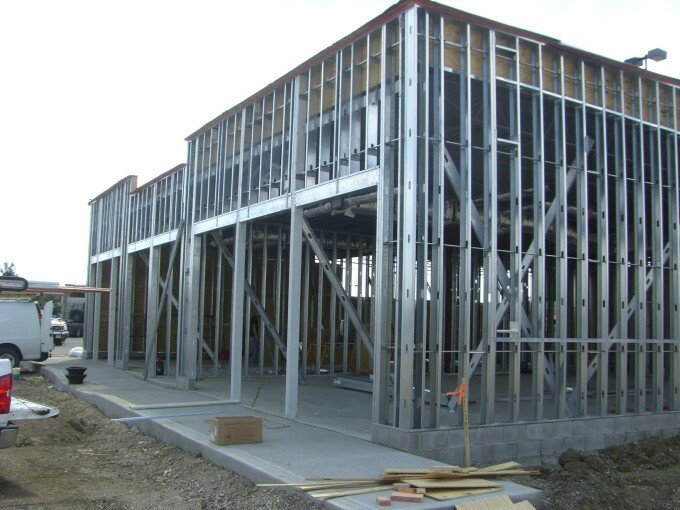 CenterMark was able to design a building that emphasized visibility and provided ample parking despite a small and irregularly-shaped outparcel.